MTV’S “TEEN WOLF” RETURNS TO SAN DIEGO COMIC-CON WITH A STAR-STUDDED PANEL FOR THE FIFTH CONSECUTIVE YEAR. 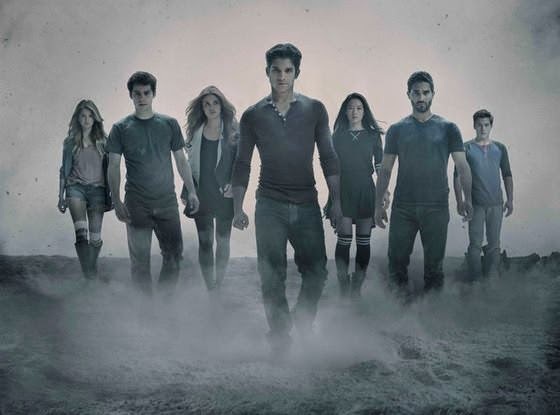 MTV announced today that its hit drama series "Teen Wolf" will return to San Diego Comic-Con for the fifth year in a row with a panel featuring series’ stars on Thursday, July 24. “Teen Wolf” will also have a show-themed booth on the convention center floor for the first time ever.